Dr. Mykhailenko is co-founder and cross-cultural consultant at Collaboritsi.com, and an associate, internatioanl scholar at the EILAB, UOIT, Canada. She is co-author of the Post-Industrial Digital Learning Transformation (PIDLT) framework. 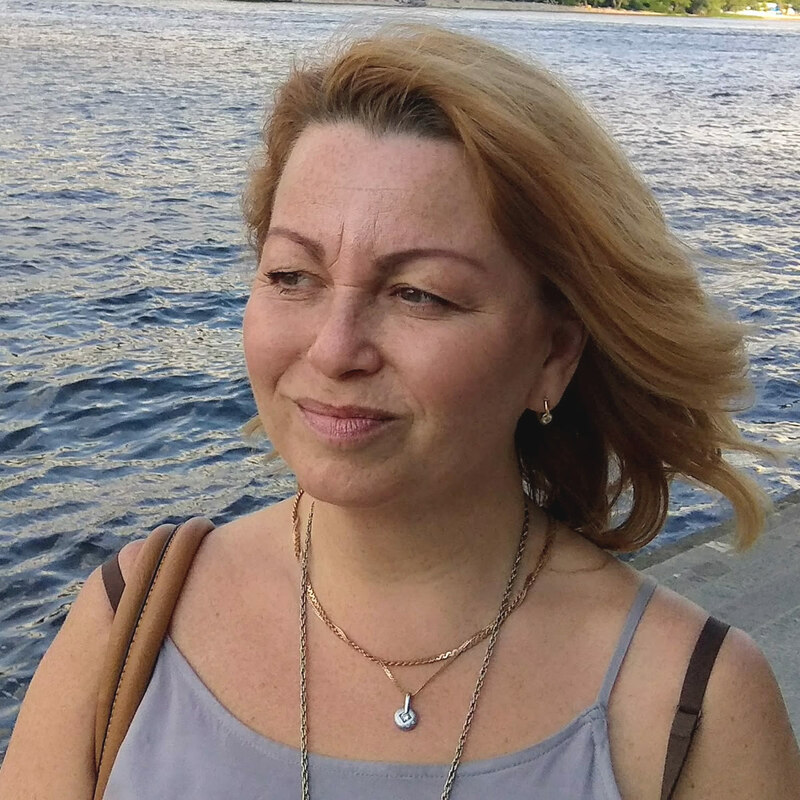 She facilitates workshops for educators and business people throughout Eastern Europe, and moderates an inclusive, multi-language Facebook Group. Her participatory-development research helps teaching/training professionals in transitioning contexts (re)conceptualize and (re)construct inspiring learning environments that leverage global interaction and digital knowledge building. Her teaching and research publications span development economics, cross-cultural analysis, and post-industrial digital learning for educational transformation in Ukraine. For more than a decade, she functioned as a university professor and government economic adviser in Ukraine.